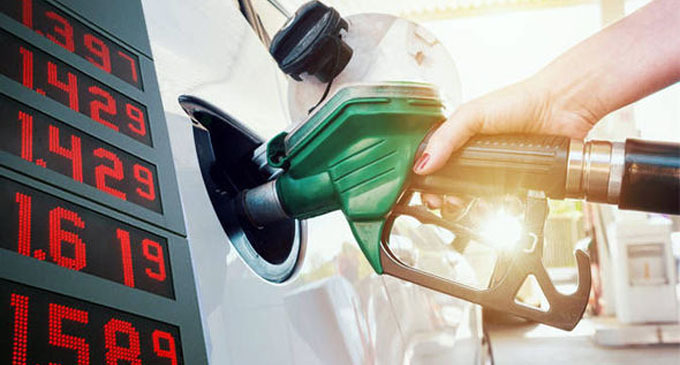 (FASTNEWS|COLOMBO) – Fuel price revision according to the Government-approved monthly pricing formula is set to announce on Monday (11). Accordingly, the Pricing Committee is scheduled to convene at the Ministry of Finance this afternoon. When revising the price, the Committees take into account the world market fuel price and make appropriate revisions to the local price. The fuel pricing formula is effective on the 10th of every month.